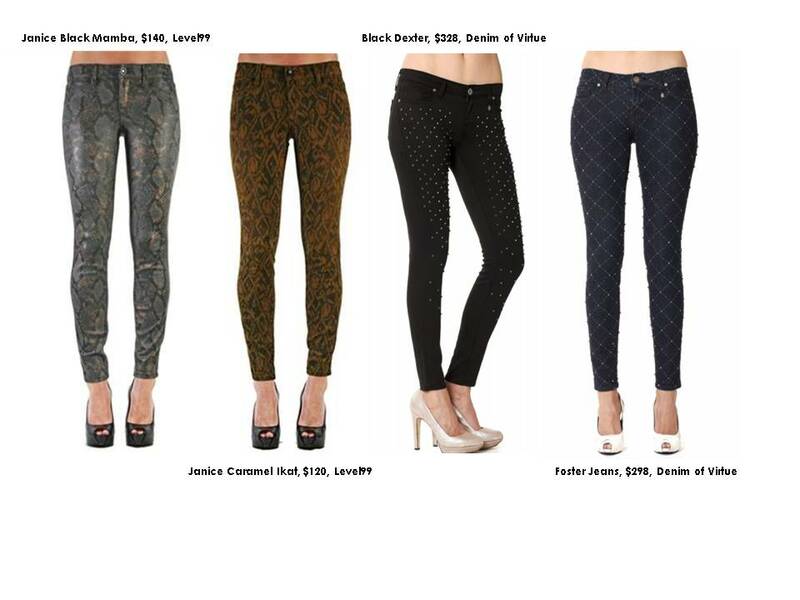 check out DENIM OF VIRTUE and LEVEL99 for some of the edgiest bottoms this season has to offer! In the spirit of Halloween – these are sure to spook any bad outfit! This entry was posted in Clothing, Fashion, Pants and tagged pants. Bookmark the permalink.